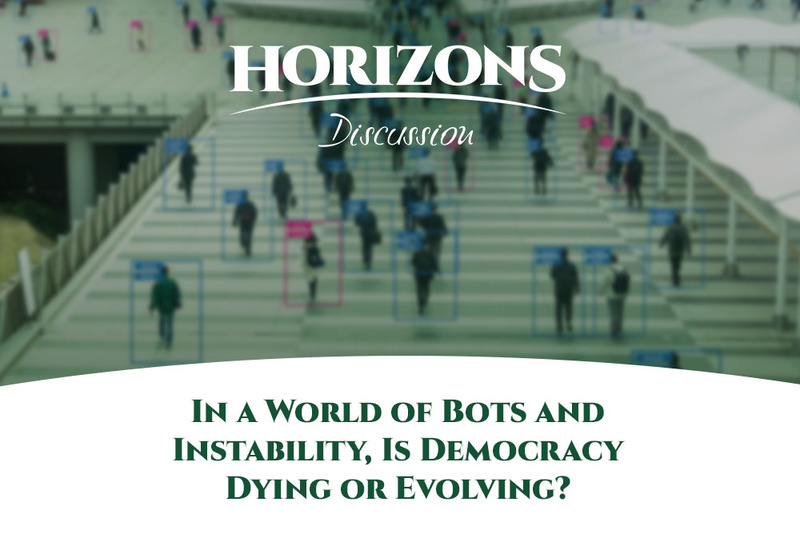 In a World of Bots and Instability, Is Democracy Dying or Evolving? 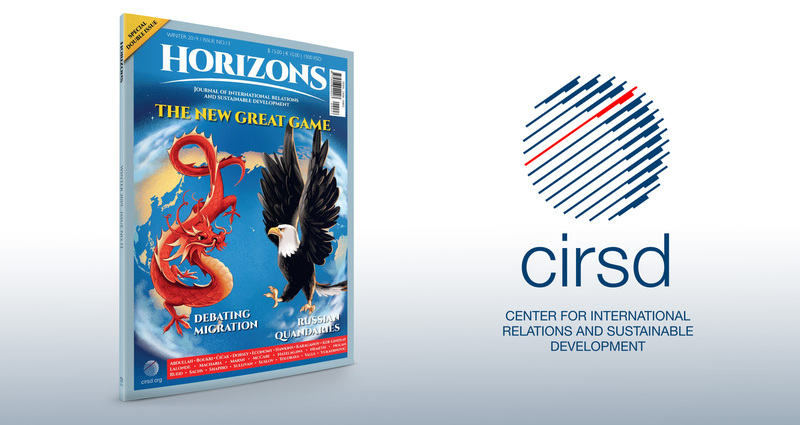 The Center for International Relations and Sustainable Development (CIRSD) cordially invites you to the launch of the latest issue of CIRSD’s flagship magazine Horizons. 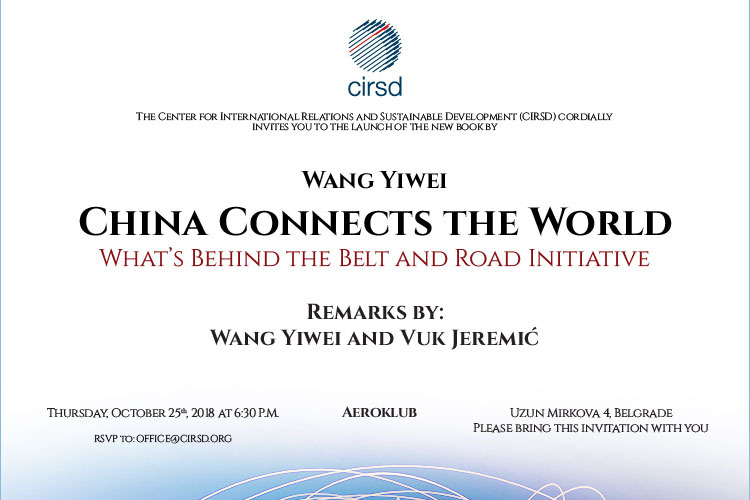 The Center for International Relations and Sustainable Development (CIRSD) cordially invites you to the launch of the new book by Wang Yiwei, "CHINA CONNECTS THE WORLD - What's Behind the Belt and Road Initiative", published in Serbia by CIRSD. 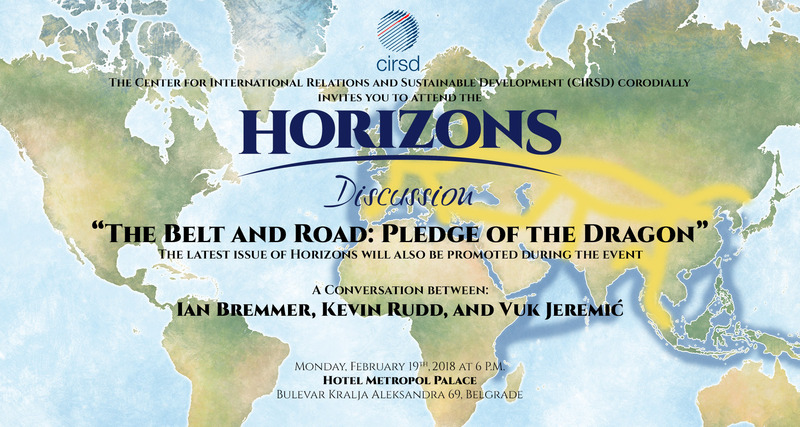 The Center for International Relations and Sustainable Development (CIRSD) and VREME cordially invite you to attend the Horizons Discussion event featuring prof. Jeffrey Sachs and Vuk Jeremic on June 26th at 3:30 PM. 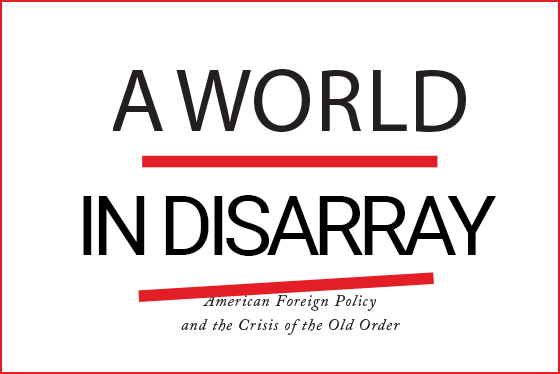 The Center for International Relations and Sustainable Development (CIRSD) cordially invites you to the launch of the new book by Richard Haass, "A WORLD IN DISARRAY", published in Serbia by CIRSD. 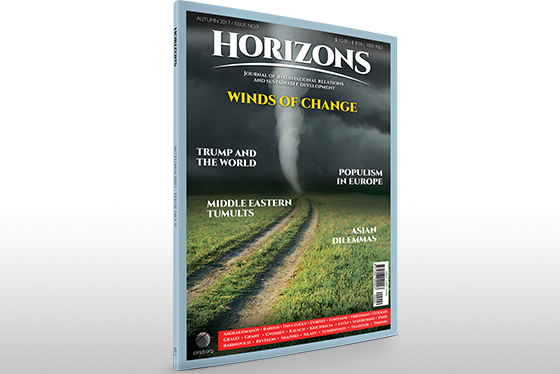 Promocija devetog broja časopisa Horizons! 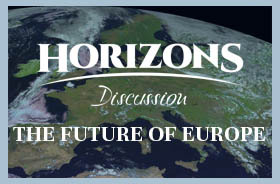 Centar za međunarodnu saradnju i održivi razvoj (CIRSD) vas poziva da prisustvujete promociji devetog broja časopisa Horizons! 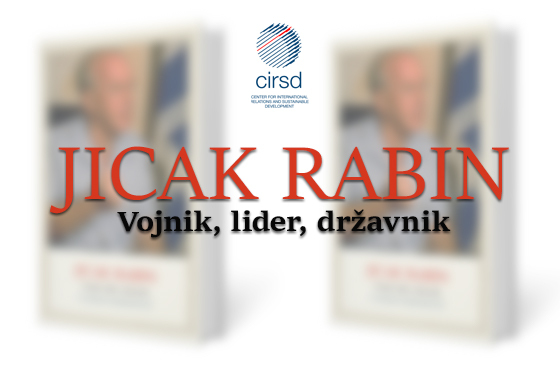 The Center for International Relations and Sustainable Development (CIRSD) cordially invites you to the launch of the new book by Itamar Rabinovich, "Yitzhak Rabin: Soldier, leader, statesman", published in Serbia by CIRSD. 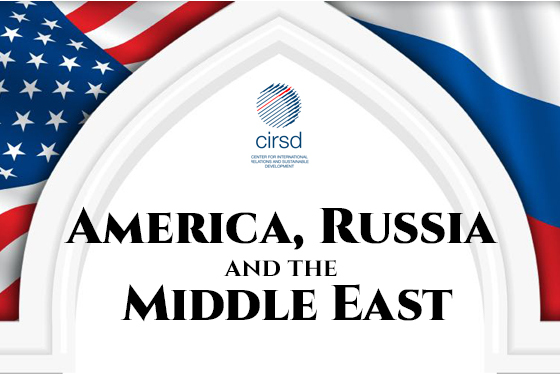 The Center for International Relations and Sustainable Development held a Horizons Discussion entitled “America, Russia, and the Middle East” on July 24th in Belgrade. 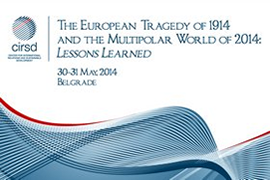 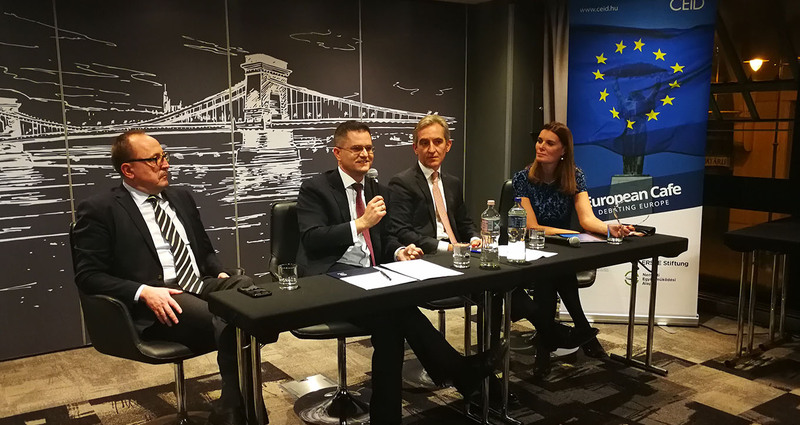 Moderated by CIRSD President Vuk Jeremić, the Belgrade discussion featured former U.S. ambassador to Serbia and Pakistan Cameron Munter, and Director of the Institute of Oriental Studies of the Russian Academy of Science Vitaly Naumkin. 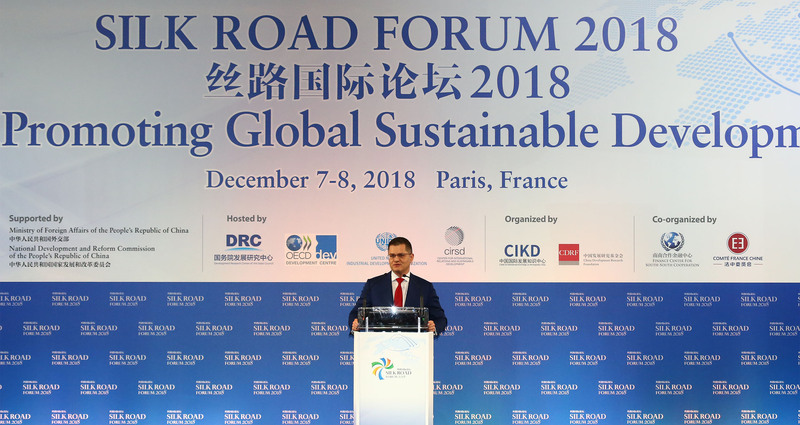 The Center for International Relations and Sustainable Development (CIRSD) organized a discussion in Belgrade on the topic of "Winds of change", featuring an exclusive guest - George Friedman, one of the most influential analysts of international relations, with whom the President of CIRSD Vuk Jeremic discussed. 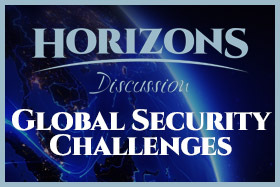 Horizons Discussion "Global Security Challenges"
The Center for International Relations and Sustainable Development (CIRSD) organized a Horizons Discussion on the topic of global security challenges featuring Australia’s former Prime Minister Kevin Rudd. 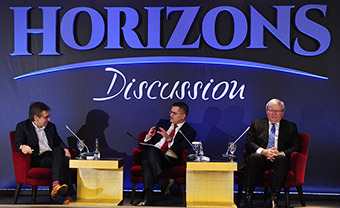 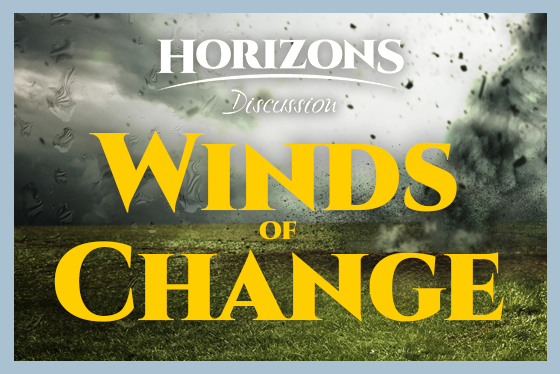 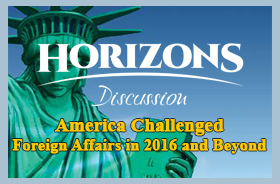 The event also served as the launch of the latest issue of CIRSD’s flagship magazine Horizons. 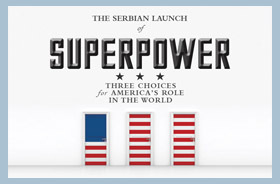 The President of the Center for International Relations and Sustainable Development (CIRSD) Vuk Jeremić delivered a lecture entitled “Serbia and the World” at the University of Belgrade’s Faculty of Law. 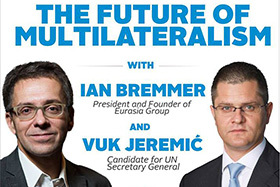 Young Global Leaders Working Meeting: The Crisis of the European Union - What answers to offer? 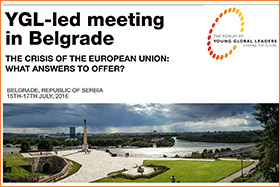 The Center for International Relations and Sustainable Development (CIRSD) hosted a Young Global Leaders (YGL) Forum entitled “The Crisis of the European Union: What Answers to Offer?” on July 15th and 16th in Belgrade. 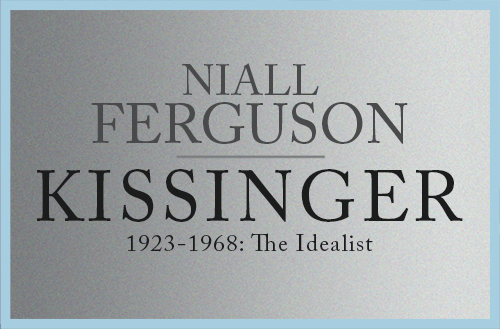 The Center for International Relations and Sustainable Development (CIRSD) hosted tonight in Belgrade the launch of the Serbian edition of Kissinger 1923-1968: The Idealist, featuring as a keynote guest the book’s author and renowned British historian Niall Ferguson. 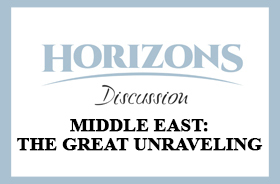 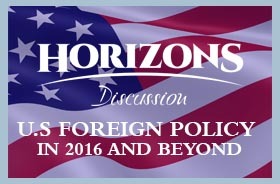 The Center for International Relations and Sustainable Development (CIRSD) hosted a panel discussion on May 12th, 2015 entitled “Middle East: The Great Unraveling,” to mark the release of the third issue of CIRSD’s flagship publication Horizons. 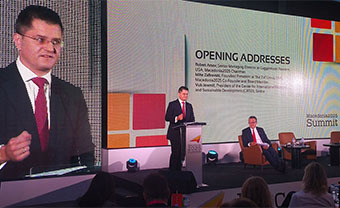 CIRSD President Vuk Jeremić once again assumed the moderating role in the panel, which was composed of distinguished figures such as Former Spanish Foreign Minister Miguel Ángel Moratinos, a founding member of IFRI and visiting professor at King’s College London Dominique Moïsi, Serbia’s former ambassador to Libya and Egypt Dušan Simeunović, and a renowned journalist of the Serbian daily newspaper Politika Boško Jakšić. 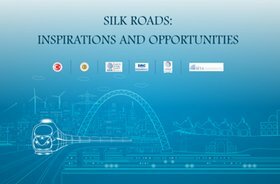 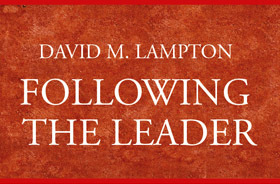 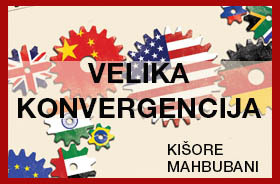 The Center for International Relations and Sustainable Development (CIRSD), the Center for Strategic Research (SAM) of the Ministry of Foreign Affairs of the Republic of Turkey, and the Development Research Council (DRC) of the State Council of the People’s Republic of China are organizing an international conference in Istanbul, Turkey on 12 December 2014 to explore the strategic potential of the new Silk Roads concept. 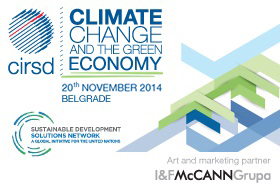 The United Nations Sustainable Development Solutions Network (SDSN) and the Center for International Relations and Sustainable Development (CIRSD) are jointly organizing an international conference in Belgrade, at Hotel Metropol Palace, Serbia on 20th November 2014, focusing on the nexus between climate change and the green economy.